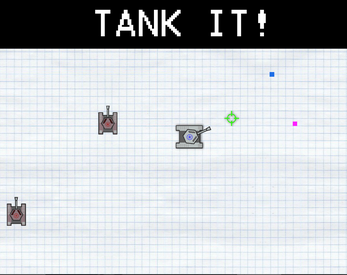 TANK IT! is an arcade top down shooter where must try to survive for as long as possible. Made by Alberto "_beta" Mellado and Pablo "Chotalive" Martínez. 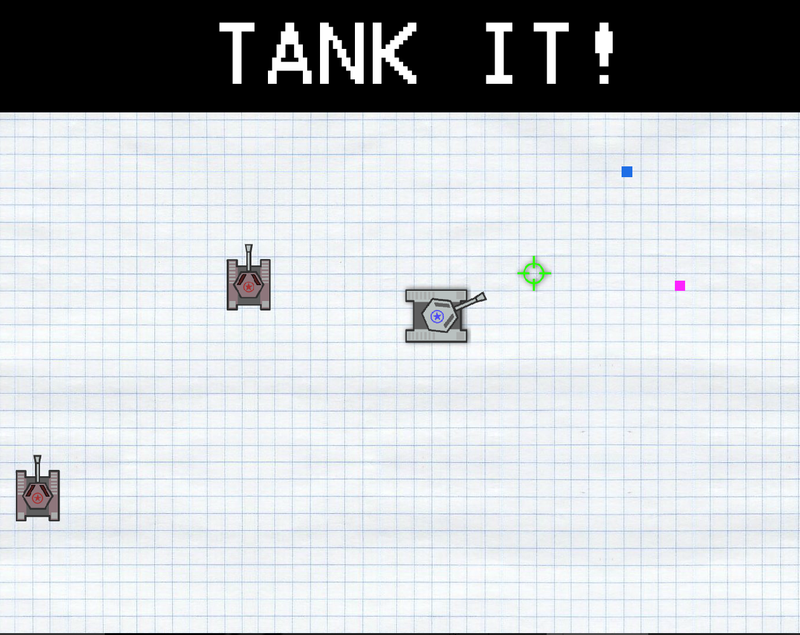 This was the first or second game I made, its really simple and it even doesn't has a restart button, but hey, it was our first year inside gamedev. Both the music and the art were done by the talented Chotalive. I think this is a neat prototype and maybe later I could make a v2.